The midsize sedan segment is a competitive class with many models vying for the attention of consumers. 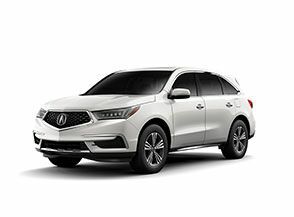 Looking at the 2018 Acura TLX vs the 2018 Honda Accord compares two models in this competitive segment. 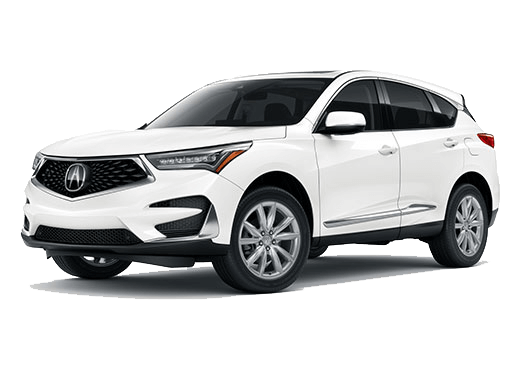 Both the 2018 Acura TLX and 2018 Honda Accord offer two engine options. Standard equipment on the TLX includes a 2.4-liter four-cylinder engine. This engine produces 206 horsepower and 182 pound-feet of torque. 2018 Accord models utilize a 1.5-liter turbocharged four-cylinder engine rated at 192 horsepower and 192 pound-feet of torque. 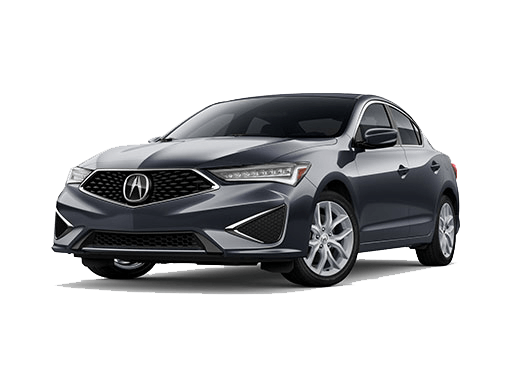 In addition to the base engine, the Acura TLX offers a 3.5-liter V-6 engine rated at 290 horsepower and 267 pound-feet of torque. 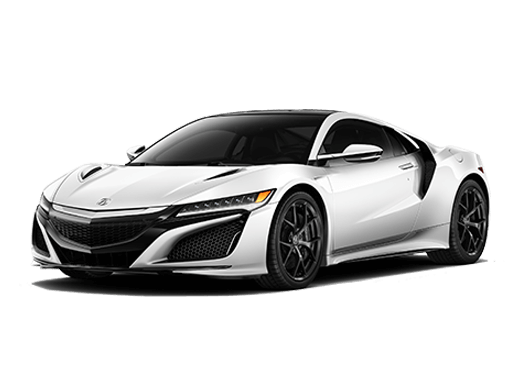 The second engine offered on the Accord is a 2.0-liter four-cylinder producing 252 horsepower and 273 pound-feet of torque. Comfort and Technology Features:Dual-zone automatic climate control, leather upholstery, remote engine start, heated and ventilated front seats, heated steering wheel, Bluetooth, USB and auxiliary connectivity, Apple CarPlay and Android Auto, touchscreen infotainment system, keyless entry and ignition. Driver Assistance and Safety Features: Lane departure warning and intervention, forward collision warning and mitigation with automatic braking, road departure mitigation, adaptive cruise control, automatic high beams, a rearview camera, parking sensors, blind-spot monitoring and rear cross-traffic alert. 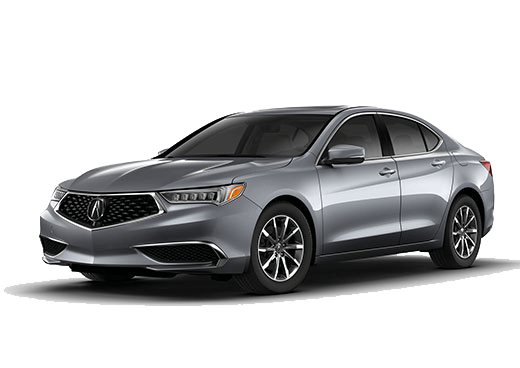 Interested in a 2018 Acura TLX?